weekend with 2 winners, a bronze medal, many south west records, and a hoard of supporters enabling the competition to go ahead. The weekend began with the Ladies on Saturday morning. 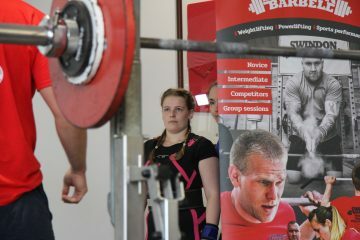 Emily, preparing for the European Junior Powerlifting championships in 3 weeks’ time, was using this competition as a tester to find out what she is capable at the moment after recently experiencing huge improvements in strength, It was also an opportunity to try out some techniques in competition to see if they paid off. 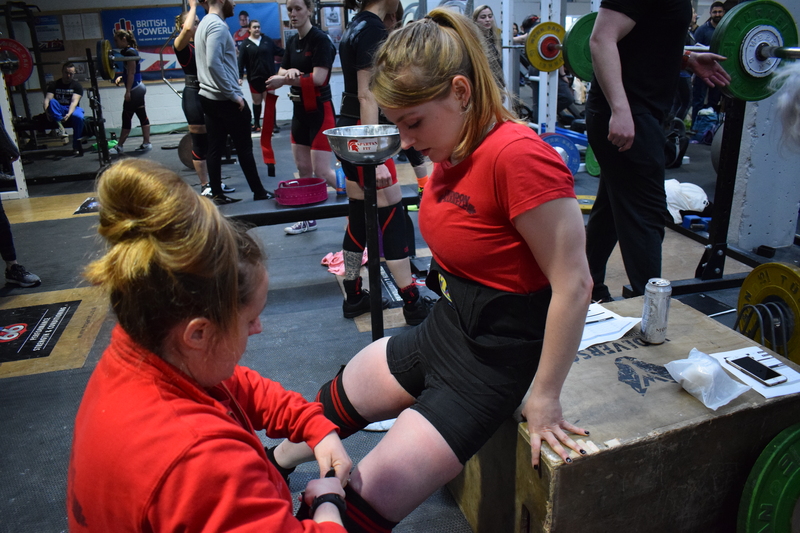 Emily hit a 15kg personal best (PB) on her Squat, a 15kg PB on her bench and a 2.5k PB on her Deadlift, taking her best total from 290kg at the British championships in January to 322.5kg on Saturday. She feels ready and prepared for the European championships now! 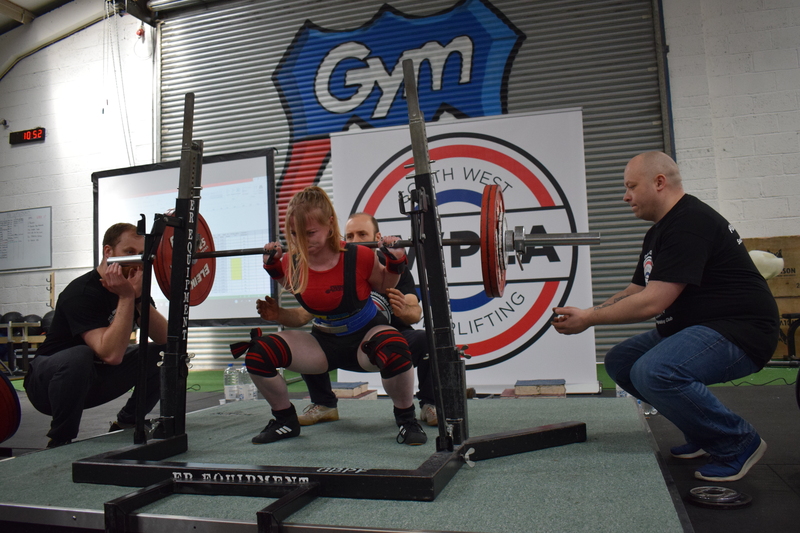 Kasia was hoping for a big bench at this competition and although it didn’t go exactly to plan but she still came away with PBs on all lifts, as well as winning first place in her category! She was pleased. Just not with Bench. 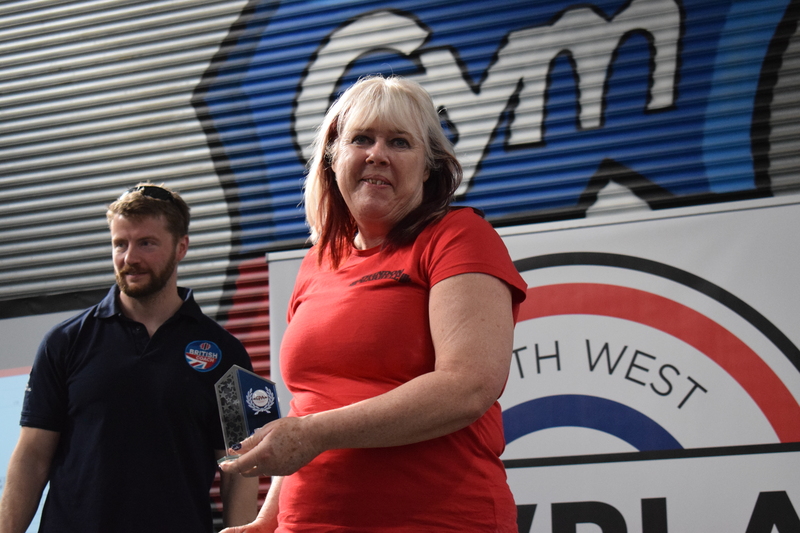 Powerlifting competition in a few years, battled nerves and incorrect equipment selection to power on through and qualify for the British Masters championship. She also managed to win Bronze in the open age category, whilst being a Masters 2! Joe was competing in his first ever equipped championships, so was testing the waters in all areas. As usual, Joe’s training had been spotty but his performance was fantastic. Only missing 1 lift – his final bench on a technicality – he performed fantastically and hit some incredible numbers. We can’t wait to see what this 20-year-old has in his future. 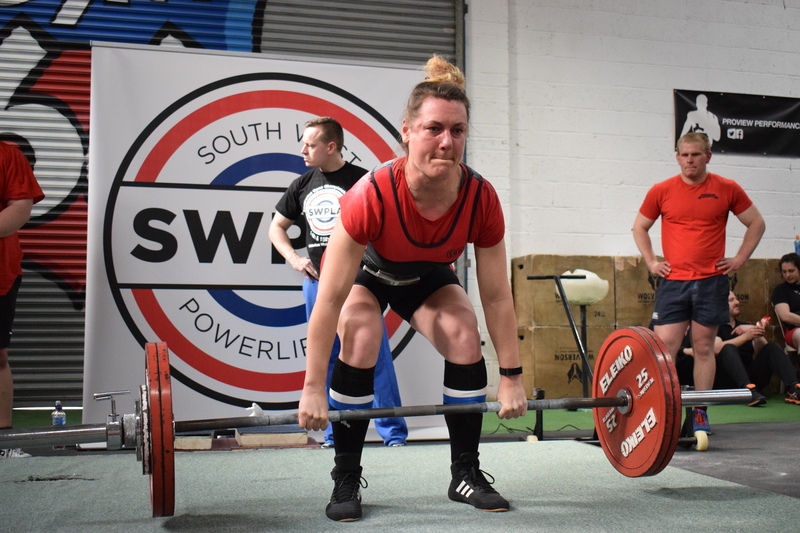 After taking some time away from Powerlifting, and wanting to eradicate all the errors seen in last year’s performance, Chris was feeling strong and focused for this competition. He managed to hit PBs across the board and came away feeling motivated, positive and driven toward his next competition. 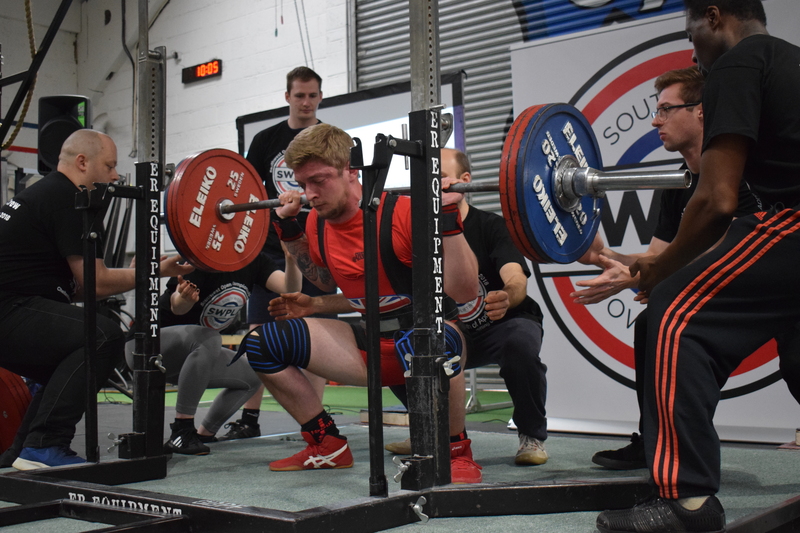 This was Dan’s second ever Powerlifting competition and first ever affiliated one, so the nerves were real. 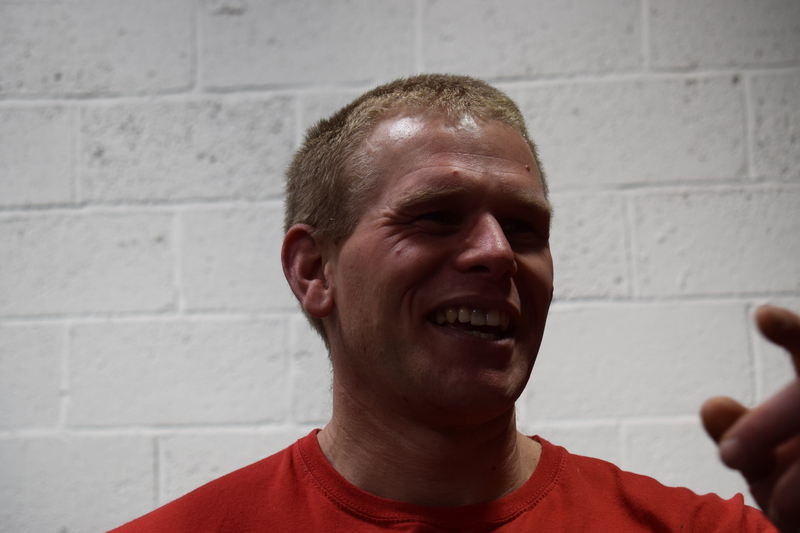 He managed to joke his way through the entire competition and was very entertaining for Coach Charlie, albeit slightly difficult to follow sometimes. Dan’s Deadlift was the outstanding lift for him of the day, achieving a very easy 200k at just 93k bodyweight. Dan wants to thank coaches Charlie Marillier and Helen Toms for coaching him over the last 3 months and helping him in his words go from ‘Amateur’ to ‘Slightly Less Amateur.’ You’re welcome Dan. Still only 20 years old and previously a GB Junior at World level, Farris came to this competition also testing out some changes to his training and seeing what level he can achieve. His squats did not go to plan, but he pulled it out of the bag for the final one. 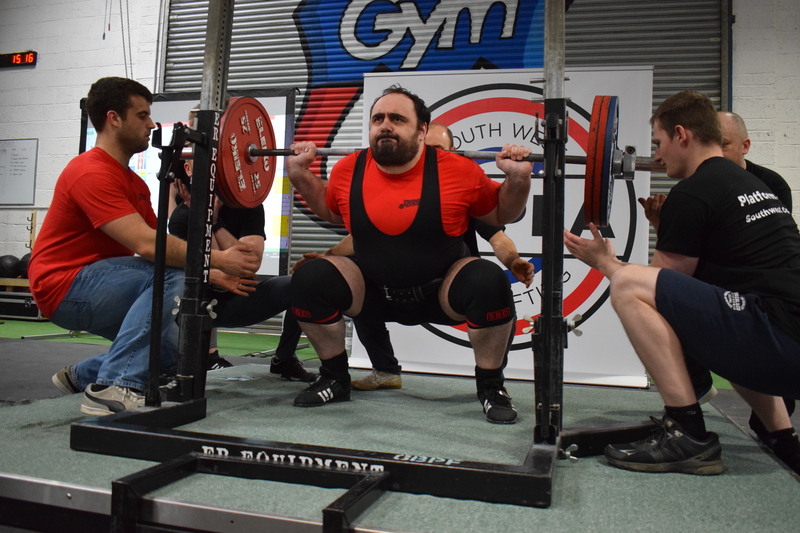 Though his bench and deadlifts were hampered by injury slightly Farris still performed fantastically and is aiming for the English championships with this new total. one. 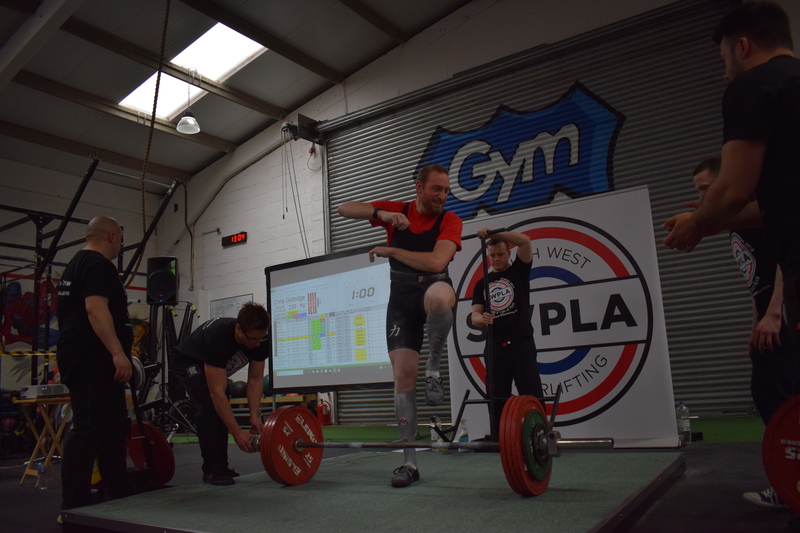 Tom managed to compose his nerves extremely well and overcome a years’ worth of health issues to match his PB on his sumo deadlift, and be within a gnat’s whisker of PBs on both his squat and bench press. On failing to complete his final bench press Tom said “right, that’s it, I will have to sign up for another competition now”. 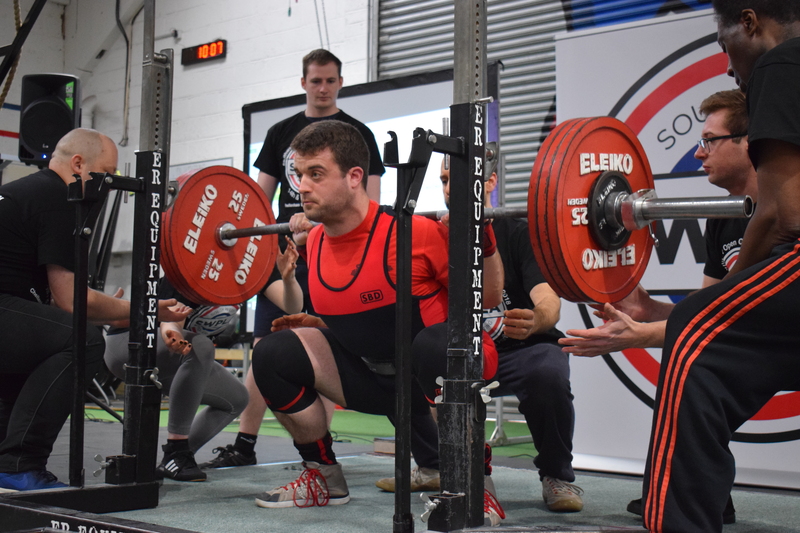 This competition saw Tom finally achieve a very long-term goal; compete in an open Powerlifting competition, and it looks like he’s caught the bug. Coach Charlie has expressed just how proud she was to see him on that platform after supporting his development for so many years. Once again, Mark was also entering his second ever comp and first ever affiliated one alongside Tom and Dan. 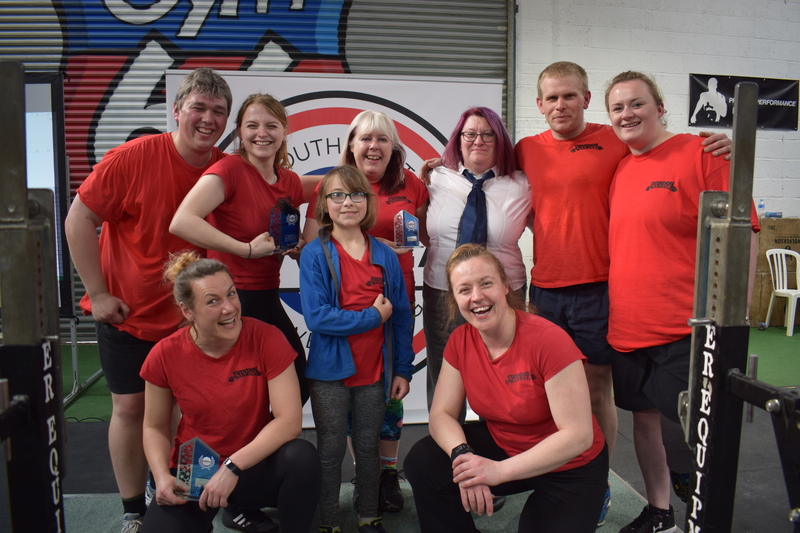 Mark, former rugby player and referee, was driven to correct the technical errors he made at the Novice competition, held by Swindon Barbell in March, and hit 9/9. 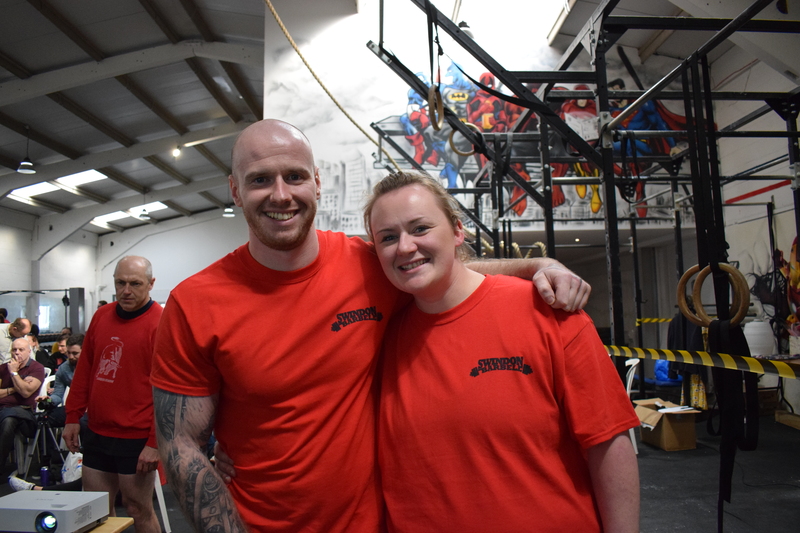 However, some of the errors returned and some new ones arose but he held his composure and sailed through for an incredible 20k deadlift PB with loads left in the tank. 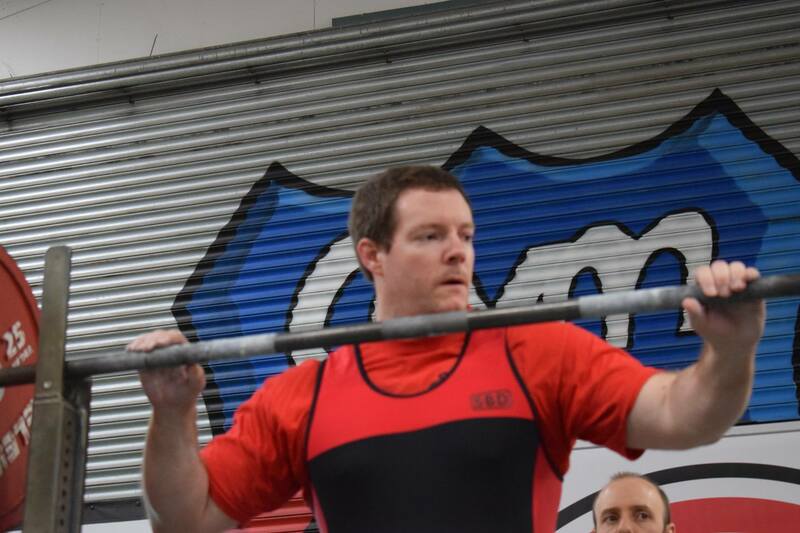 Swindon Barbell would like to extend a special thank you Karl Marillier who has been a constant support to the club, without being a lifter himself and thus getting the support back in return. 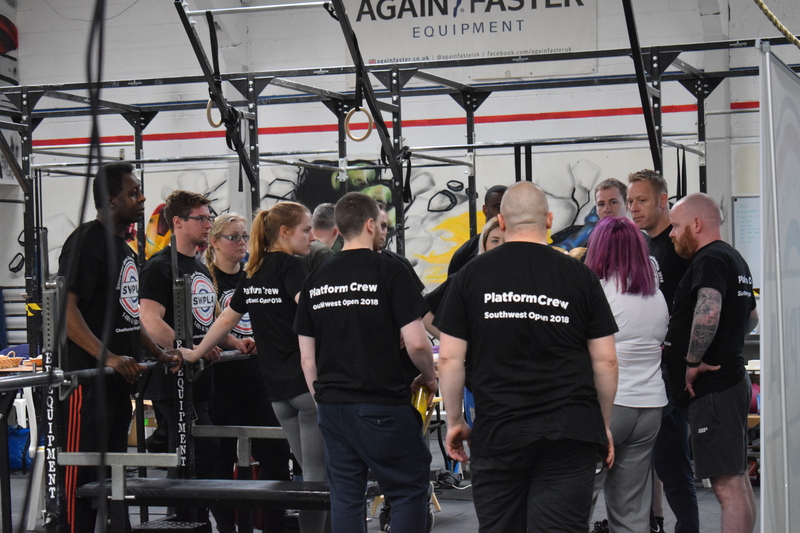 He is always supporting people during training sessions and at competitions, helping on platforms to spot and load when it’s necessary, and ensuring everyone is catered for. 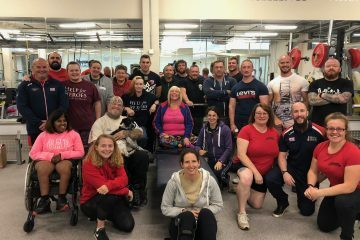 It is volunteers like Karl that keep sports going, in particular Swindon Barbell. 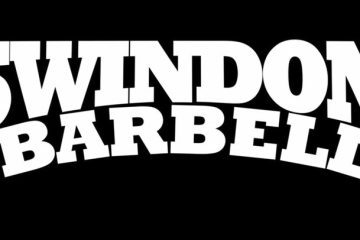 Planning and development for the inaugural Wiltshire and Gloucestershire Championships, dated July 21, will continue. Helen will be refereeing at the All England competition in Moulton. The inaugural Wiltshire and Gloucester Open Championships, at Royal Wootton Bassett Rugby club.